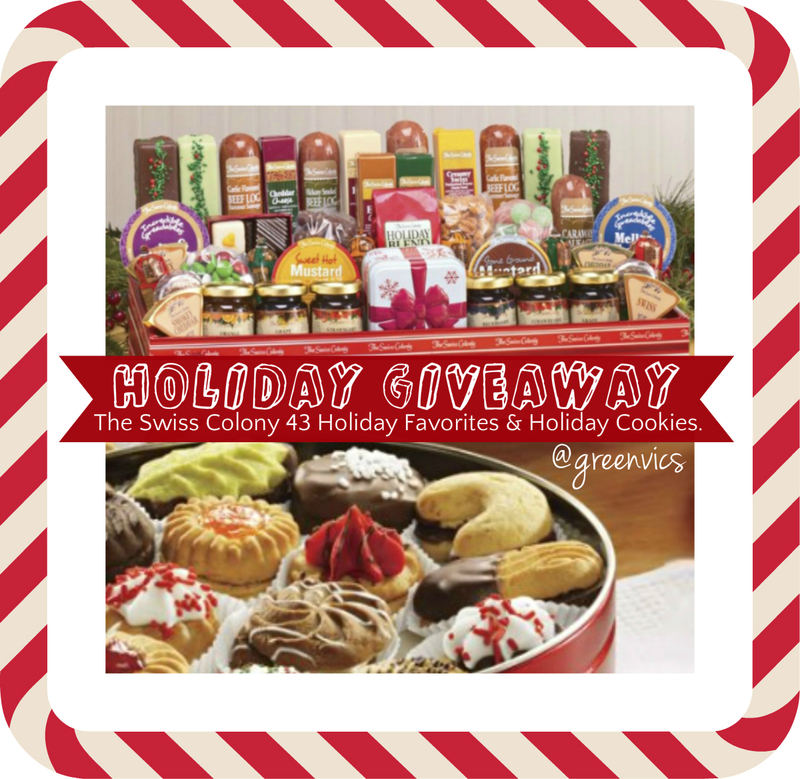 Reviewz & Newz is partnering with our friends at Life with Greenvics to bring you another Holiday giveaway. I adore this collection of goodies from Swiss Colony. 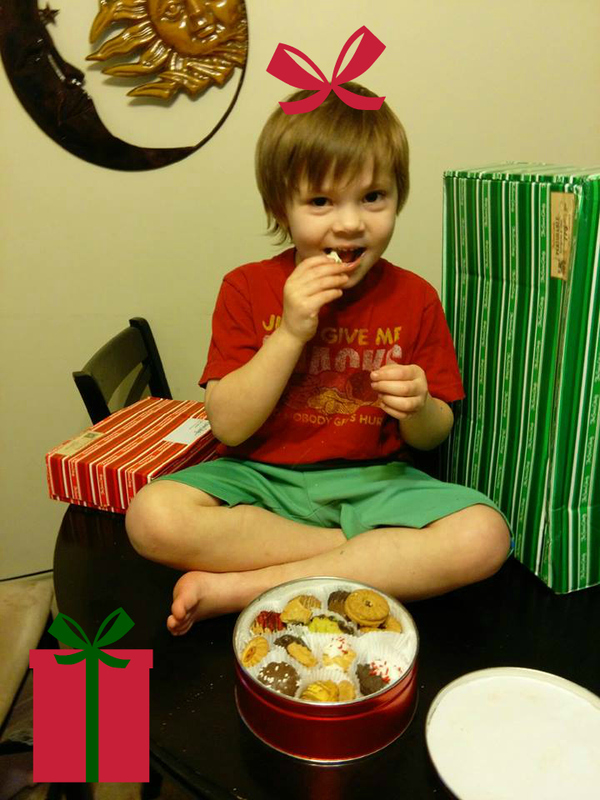 Winner will Receive The Swiss Colonys 43 Holiday Favorites Gift Box, And, The Swiss Colony Holiday Assorted Cookies 1 LB Tin! Combined weight of over 6 LBS Holiday Treats! Enter below Via Rafflecopter, and Good luck! Giveaway Rules: U.S. 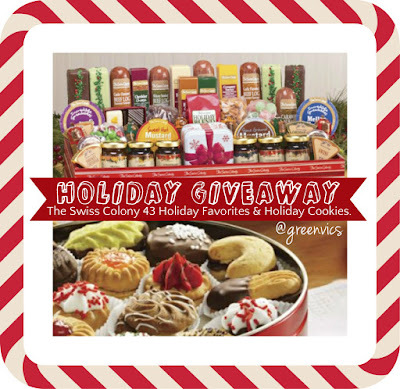 Residents Only, Giveaway begins Nov 18, Ends Dec 1. This is a sponsored Review, and Giveaway from The Swiss Colony. One Lucky Winner will be mailed The Same items via The Swiss Colony too!